If you feel as though your care requirements are becoming complex it maybe that you require nursing care rather than residential care. Venturi Healthcare homes are able to provide 24 hour nursing care for older people who have complex health requirements. We also have two homes based in Southport, Blair House Care Home and Fleetwood Hall who are able to provide nursing care for those aged 18 or above. We strive to recruit the most compassionate and committed qualified nurses who are able to provide a high standard of nursing care, adapting to the needs of each resident. To enable our nurses to provide the best care, we develop a thorough, individualised care plan for each of our residents. This is reviewed continuously by our nurses and it is important the resident and their family have a say in how the care plan is developed. Once the care plan is completed, our dedicated nurses will endeavour to provide the most suitable, bespoke care. 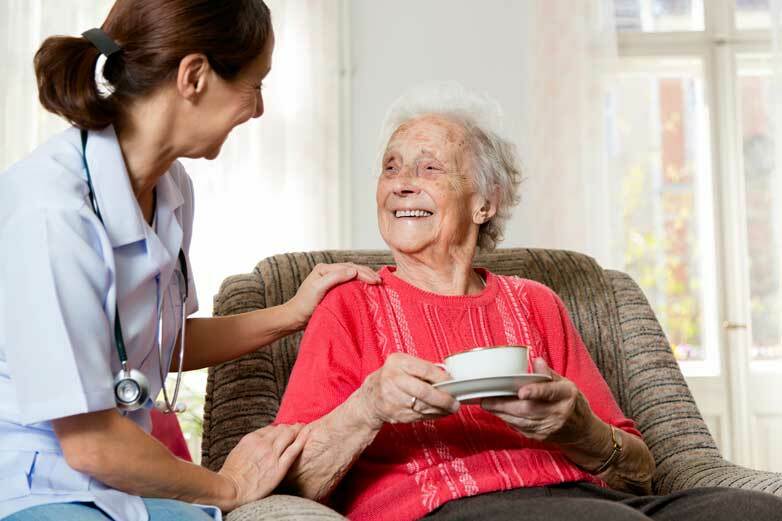 At Venturi Healthcare we provide mental health care to individuals aged 18 or above in two of our homes both of which are based in Southport – Blair House Care Home and Fleetwood Hall. Both homes are able to offer different types of mental health. At Blair House Care Home, we are able to offer a long term home for those diagnosed with mental health conditions, alternatively we also have a rehabilitation unit for those who hope to return home after their time with us. Similarly, Fleetwood Hall is committed to delivering long term care to those with mental health conditions. Venturi Healthcare wants to create an environment where we try to improve an individual’s well-being and outcomes of their mental health conditions. To do this our staff are encouraged to continuously develop their skills and knowledge surrounding mental health. We have Activity Coordinators who are trained in developing suitable events, activities and day trips for our residents. Adult Mental health care at Venturi Healthcare is person-centred, we focus on deliver individualised, bespoke care to each individual.